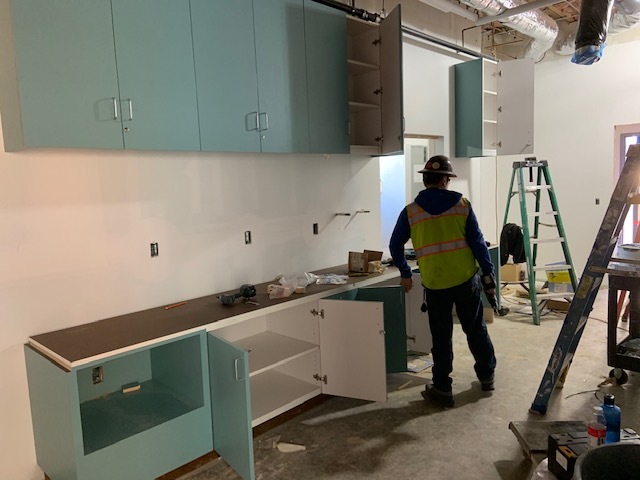 The new commercial kitchen for Hope’s Corner is well underway! The current schedule is for completion in March 2019. The new kitchen will be nearly double in size, include a walk-in refrigerator, commercial dishwasher and laundry room. 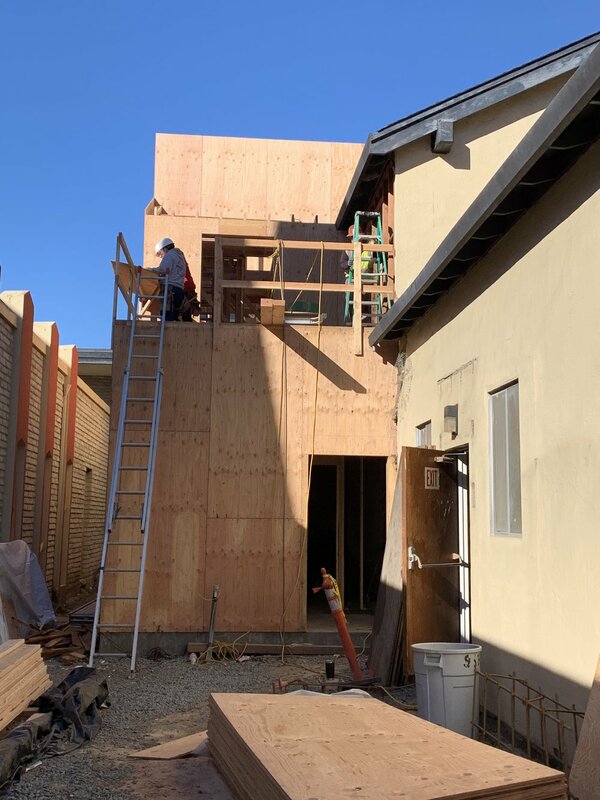 The exterior improvements include a new ramp to the Hope Street parking lot (completed in October), repairs to the sidewalks and curb ramp surrounding the property on three sides and a level interior courtyard between the Sanctuary and the kitchen. Anyone who has wheeled a service cart between the Sanctuary and the old kitchen will appreciate this! 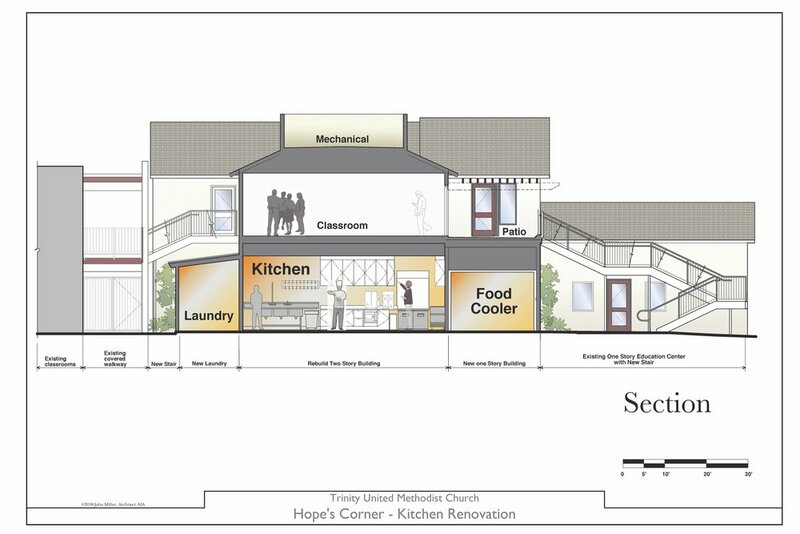 The new kitchen will enable Hope’s Corner to expand and improve our services to those in need. Check back to this page to see photo update of the progress. Hope's Corner Kitchen & Laundry Construction to Start Soon!